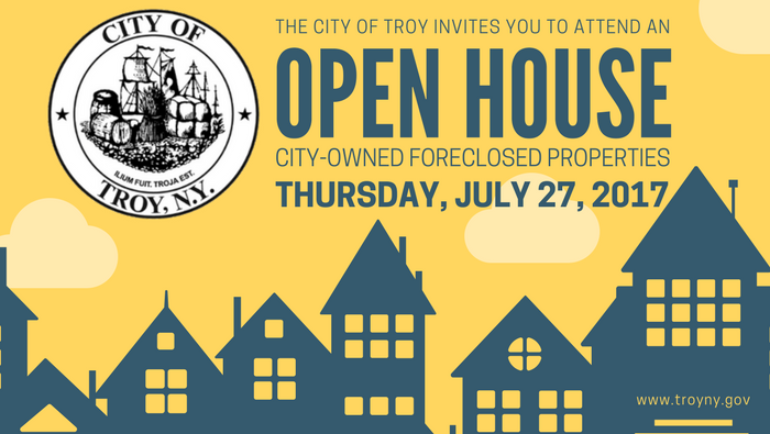 With nearly 270 public visits to the ten selected city-owned properties, we are very pleased to see the level of community participation and interest in Thursday’s citywide open house event which far exceeded expectations. 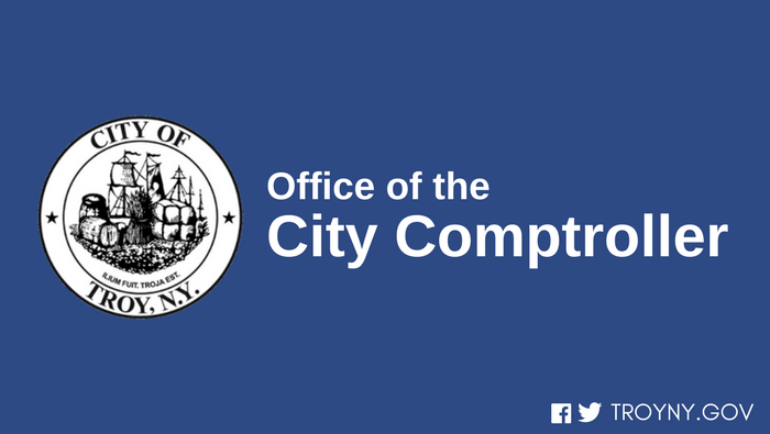 The full Knickerbacker Ice Arena Schedule is published monthly. 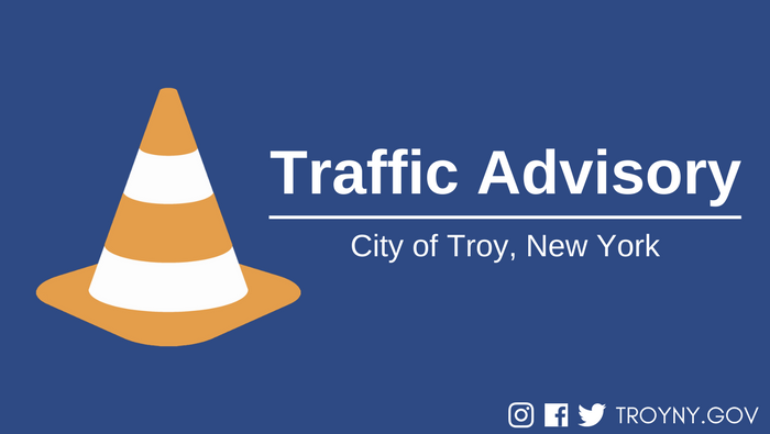 If you have any questions regarding the schedule contact Parks & Recreation at (518) 235-7761 or 235-0215. 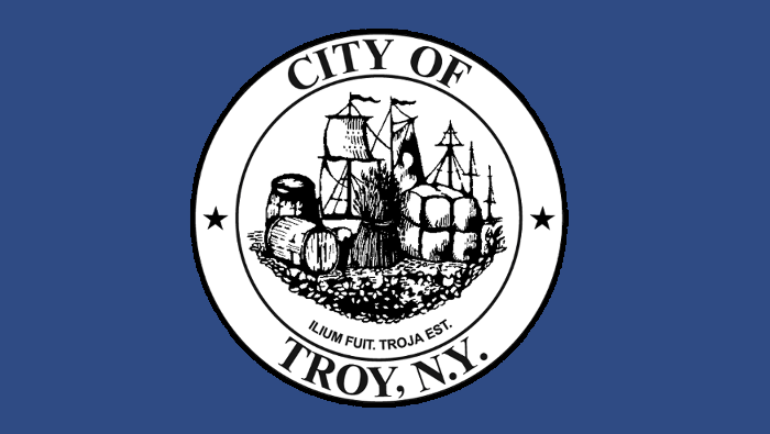 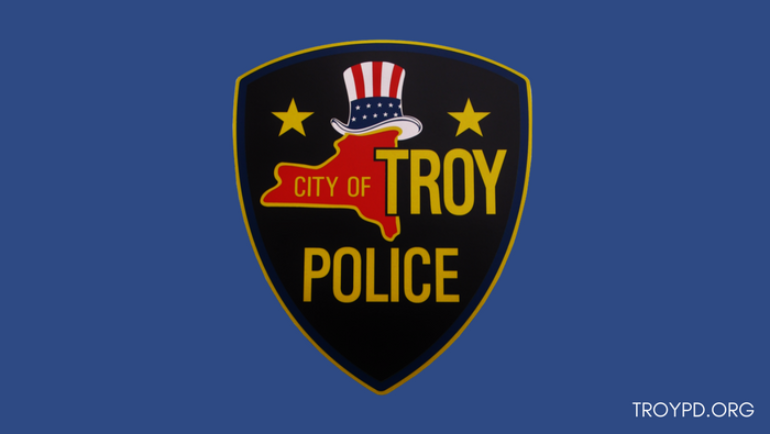 The City of Troy is partnering with Troy Rehabilitation and Improvement Program (TRIP) to offer federal financial assistance for income-eligible homebuyers to purchase their first home.